RSS Ground now offers special accounts for corporate clients and agencies. We introduce our new line of Business plans. You can sign up for one of our three Business memberships with monthly or annual billing cycle. 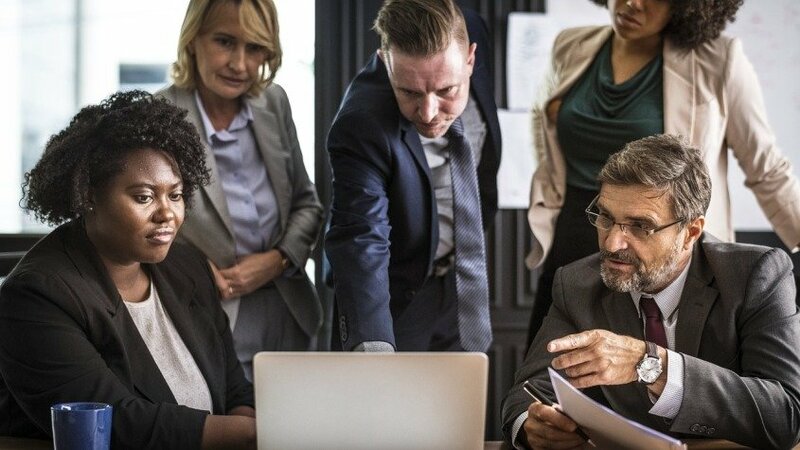 Use a drop-down option above pricing table and find a detailed description of each Business plan. These days Facebook is going through some major changes in its security and data protection policies. 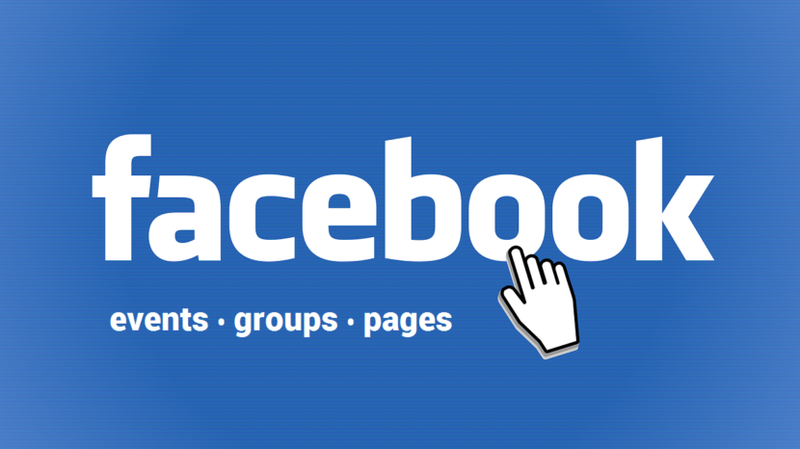 Just recently Facebook has announced that it starts to enhance Facebook apps review process and make changes to its platform, the Events, Groups, Pages and Instagram APIs. They are testing a new process right now. And this may take some time. 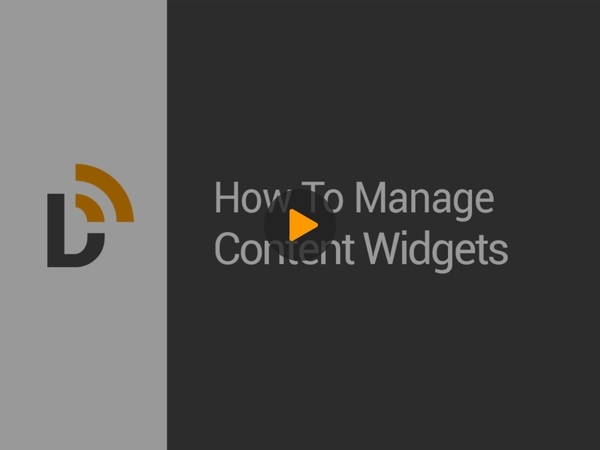 We are finishing the planned update of MY ACCOUNT section and for those of you who actively use “Content Widgets” we are excited to introduce a new Content Widgets manager. With the new design and functionality you can easily search, filter and manage your created content widgets.